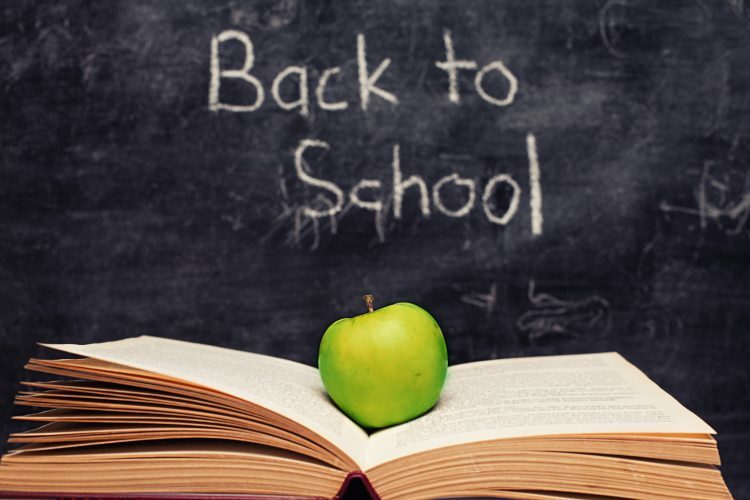 Get a jump start on school preparedness by using iRazoo today. Log in — Make sure that you log in right away so that any earned points can be assigned to your iRazoo account. To shop by category, go to the “Earn Points” tab and hover over it with your mouse until you see the drop down selections. Select “Shopping” and either search or browse, and earn points as you make purchases. Log In — this is an essential step so that you can start earning iRazoo points immediately. Go to the “Earn Points” tab and hover until you see the drop down. Select “Search” and start searching. The search results will give you links to sites, just like a standard search engine. Earn points the more you search! Points are awarded randomly, and you can make it even easier by downloading the iRazoo toolbar here. Find your child’s website! Most schools have a website where you can read about the staff, after-school care and other general information. Research your school rating. Most schools across the United States are rated online, and you can read the community’s reviews. Research what your child will be learning by grade. Many sites list in detail by age and/or grade what you can expect your child to be learning that year. Research emotional and behavioral norms for your child’s age range. Find information on benchmarks and hear from other parents on strategies concerning behavior. Find local after-school activities. There are many regional directories that will provide insight into what your neighborhood or area has to offer.